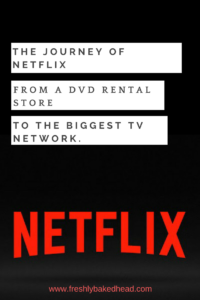 Home LIFESTYLE The journey of Netflix from a DVD Rental Store to the Biggest TV Network. Are you familiar with movies like Lust Stories, The Fundamentals of Caring, Kissing Booth, Gerald’s Game etc., and episodes like Sacred Games, House of Cards? If Yes, then I am sure you know what Netflix is. Netflix has an audience of more than 117 million members in more than 190 countries who are enjoying more than 150 million tv shows and movies per day. The past few decades have seen the focus of the entertainment industry to the digital platform. Just like Google changed the way we find information and Facebook change the way we socialise. Similarly, Netflix revolutionised the way we consume media in a digital age. Television is real then it’s ever been in history. A lot of tales are expedited because of how complicated they are to make – toward Netflix and other channels on cable. Today Netflix has transformed the way we used to see movies or episodes. It has introduced many cool series these days which is making the audience crazy. But the journey of Netflix was not so easy at starting. Just like other great industries, Netflix has also faced many considerable challenges, but it hasn’t affected their success. There’s a perfect saying ” just because, you can see the Mountaintop, it doesn’t mean that the journey has been all straight “. Netflix has also faced many Ups and Downs in its entire journey. Reed Hastings and software engineer Marc Randolph were the co-worker at Pure Software which is situated at Scott Valley, California. Hastings always wanted to start a business, but he has no idea what to sell in the market. On the other hand, Randolph was sick of growing rental fee of DVDs at the rental store. The combination of an entrepreneur and a sick software Engineer results in the rise of Netflix to sell online movie rentals. Reed Hastings has made an initial investment of 2.5 million dollars on this project. Netflix launched its first DVD rental and sales site in April 1998. This website was named as “Netflix.com“. In this year, the site was offering a paper rental model of DVDs. From September 1999, Netflix has started a subscription service for its consumers where it was offering unlimited rental DVDs at a nominal fee rate of monthly price. In 2000, Netflix stopped paper rental models and proposed a personalised movie recommendation system. This system uses the Netflix member’s ratings to accurately predict choices for all of its members. During its starting face, Netflix has caught the eyes of many big industries including Amazon and The Blockbuster. It was also rumoured that Amazon’s CEO Jeff Bezos has discussed a big deal with Netflix. However, Hastings confirmed that there was no such talk with Amazon. Rumour of Amazon trying to purchase Netflix. Netflix was facing financial loss during the starting years despite its grown customers to 300,000. Hastings thought that if they make a partnership with their rivals, then the company could sustain in the market. So, he reached out to their biggest competitor, Blockbuster and invited them to become a strategic partner. But, Blockbuster rejected their offer and make fun of Netflix. 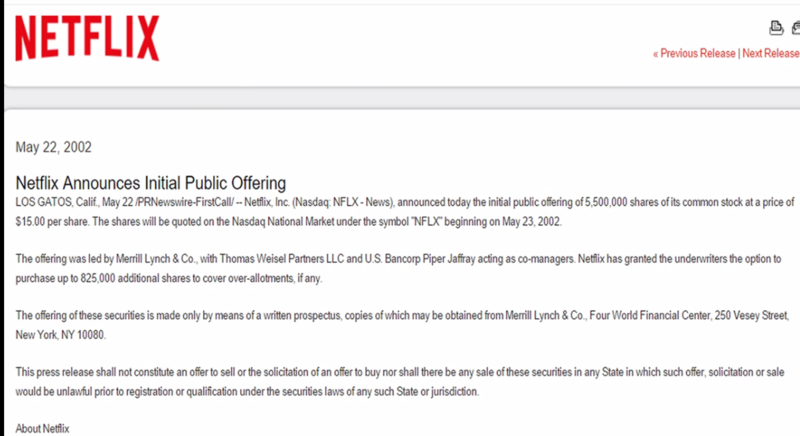 In the summer of 2002, Netflix announces its initial public offer (IPO) to the shareholders at a price of $15 a share. By 2003, the company started becoming profitable, and their subscribers cross to one million (1,000,000). Initial Public Offering of Netflix. Blockbuster was regretting now of rejecting the Hasting’s proposal and to compete with Netflix, they started selling their own DVD mail service. However, 2004 was a game-changing year for Netflix when the subscribers have grown to one million, the company began to offer the options to download a movie on their system. Marc Randolph left the company in the same year due to some internal issues. In 2005, Netflix started to launch its own internet providing service, but for some reasons, it didn’t work out. But, in the same year, the number of Netflix users has increased to 4.2 million. Netflix has started online streaming which allows the subscribers to instantly watch television shows and movies on their personal computers which results that the company earned 1.2 million in revenue in 2007. 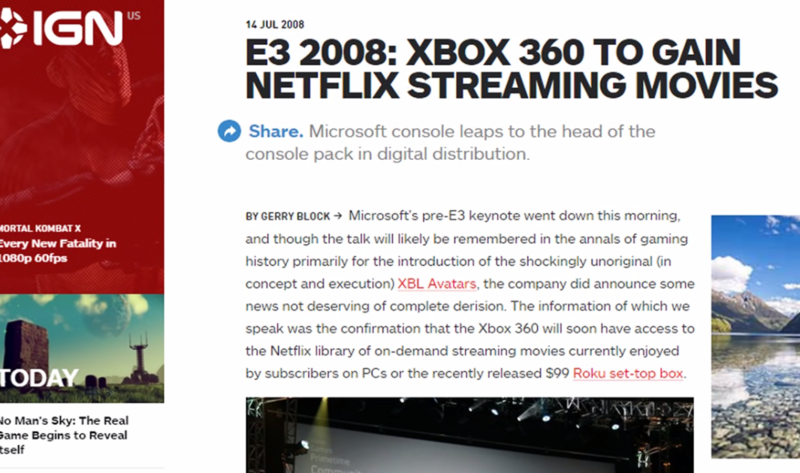 In 2008, Netflix deal a partnership with consumer electronics companies to stream on the Xbox 360, Blu-ray Disc players and TV set-top boxes. By the October of this year, Netflix has made a first prominent partnership with one of the big giant in premium cable outlet Starz. In 2009, Netflix also partnered with many industries to stream on the PS 3, Internet-connected TVs and many other internet connected devices. This was an excellent platform for Netflix to increase their audience. By 2010, it has become the most significant driver of the U.S, and it has partnered with many industries to increase its business. This results that Netflix started to available on Apple iPad, iPhone and iPod Touch, the Nintendo Wii, and other Internet-connected devices. After starting its service in Canada, it also launches throughout Latin America and the Carribean. 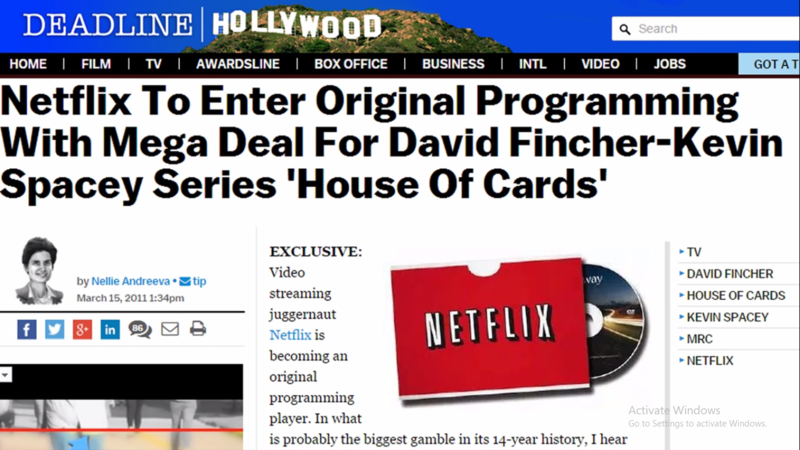 By March 2011, Netflix began to providing original content to its subscribers, and its original series House of Cards has already gained popularity in which Netflix has spent around 100 millions of dollar on its first two seasons. Netflix’s original series: House of Cards. 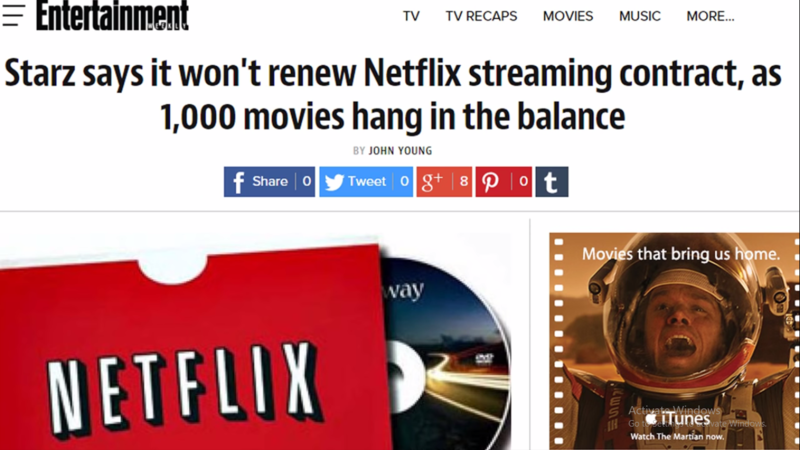 However, 2011 was also a critical year for Netflix when its partner Starz refused to renew Netflix contract as 1000 movies were hung in the balance. Hastings has decided to split DVD service and start a new business called Quikster, but it failed utterly which results in loss of approximately 800,000 subscribers of Netflix and its share price also drops from 298 $ to 69 $. After learning from its mistakes, Netflix emerged as an influential player, and it has outsourced to European nations including the United Kingdom, Ireland and in the Nordic countries in 2012. In this year, it also wins its first Primetime Emmy Engineering Award. 2013 proved as one of the best business emerging years for Netflix when it has expanded to Netherland. Its outstanding drama series in different genres including drama series, comedy series, documentary and non-fiction stories have won many heart and awards, and it becomes first TV network which got elected for the primetime Emmy. By 2014, Netflix has entered in six more countries, and its shows House of Cards and Orange is the New Black has won seven creative Emmy Awards. By 2016, Netflix becomes available worldwide, and today it is the prime entertainment-based TV network and offering many great shows and movies to their subscribers. It is the most prominent emerging platform today, and it is planning to release more than 1000 hours of original content this year, and they will spend six billion dollars on the content acquisition this year to compete with its biggest competitor in today’s date, Amazon Prime. It is true that Netflix has revolutionalised the entertainment Media industry and it will be interesting to see that in a couple of next years, will it continue to be on top like Facebook or fall down the list like Myspace. Don’t hesitate to give your opinion on this in the comment section. Oh.. I still would love to rent DVD and see movies. Somehow that was another kind of experience.. those were the days.. I love watching movies and series on Netflix. Have watched Lust Stories, Sacred Games, Seven Seconds, Dexter, Wild Wild Country and many more, Wasnt aware of Netflix’s history and its journey. Thanks for this informative post, Misha! Since I came to USA, I have been watching series on Netflix. The picture quality is good and you get a variety.now when I am a parent, one plus I see is it has parental control. 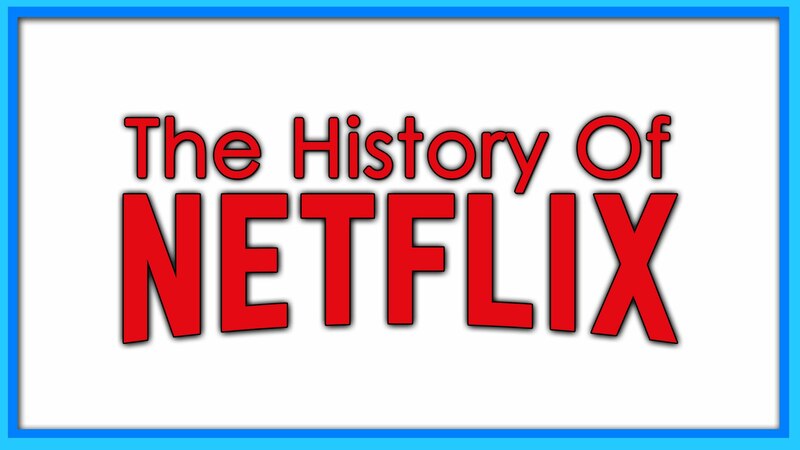 It’s very interesting and motivating to read about the history of Netflix. Thanks for bringing out their hardships to the limelight.